REZ 1, Inc. (REZ-1), a leading provider of technology and services to the global logistics and transportation industry, is pleased to announce the appointment of Pervinder Johar as Chief Executive Officer. 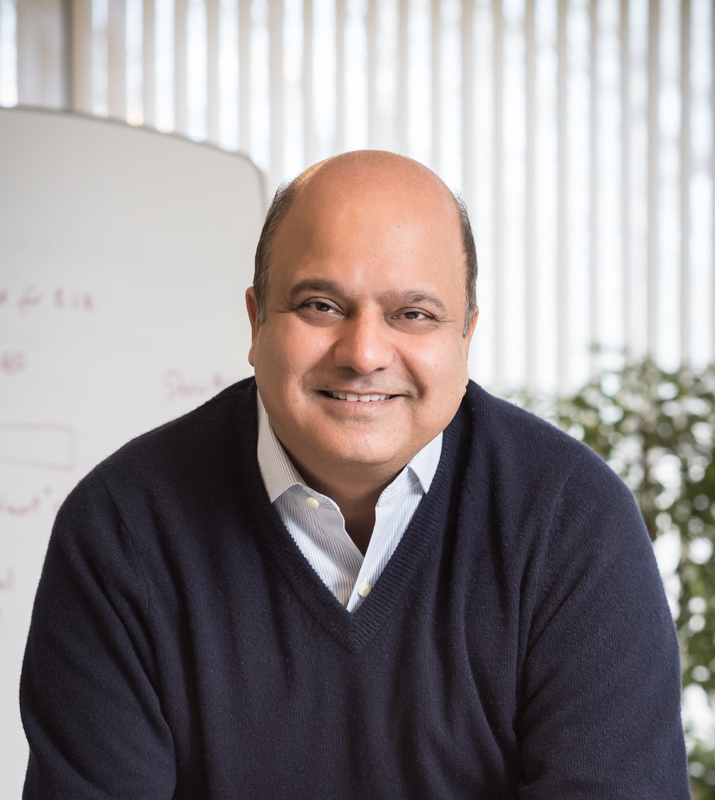 Mr. Johar will assume day-to-day leadership of the Company and joins REZ-1 from Edgeverve where he served as CEO of the InfoSys subsidiary. Prior to that, Mr. Johar was President and CEO at Steelwedge Software Inc., a market leader in supply planning and sales & operations planning. Under his leadership, Steelwedge successfully orchestrated a merger with E2open to form the largest purely cloud-based supply chain software company in the world. Mr. Johar previously served as Vice President of Global Supply Chain Systems at HP. In this role, he was responsible for strategy and execution of worldwide supply chain management, manufacturing, product life cycle management, order-to-cash, and procure-to-pay business processes and IT systems for HP’s supply chain, one of the largest in the world. Mr. Johar previously held the position of CTO at Manhattan Associates, a leading provider of supply chain execution solutions, where he was responsible for global research, development, and quality assurance.